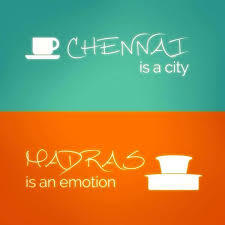 Chennai is fast becoming a travel hotspot for 2015! And if you're from the city of the Marina, the Margazhi and the Molaga Bajji, you will totally identify with this list... 1. 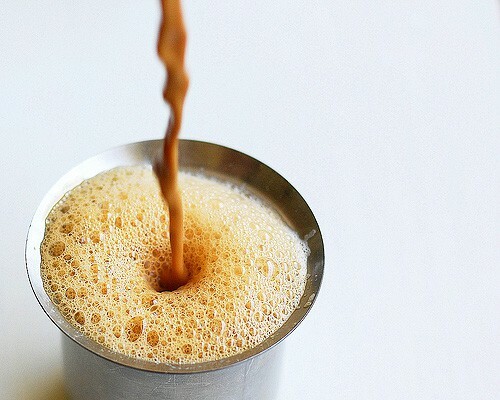 Coffee is as essential to your morning routine as toothpaste. GIFs: Giphy, Gifsforum MUST-READ: You Know You Are a South Indian Woman in North India When... MUST-READ: South of India - It Is NOT a Single State!